Electrical methods are based on the measurement of apparent electrical resistivities in the ground with a multi-electrode array. They include electrical profiling, vertical electrical sounding and tomography in 2D / 3D. They allow the lateral and/or vertical distribution of the apparent resistivities to be determined. The geometry of geological and manmade bodies can be determined based on these results, using characteristic resistivity contrasts. 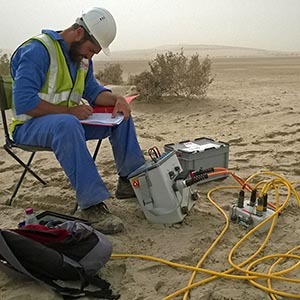 An electrical resistivity tomography (ERT) corresponds to a series of sequential electrical soundings. 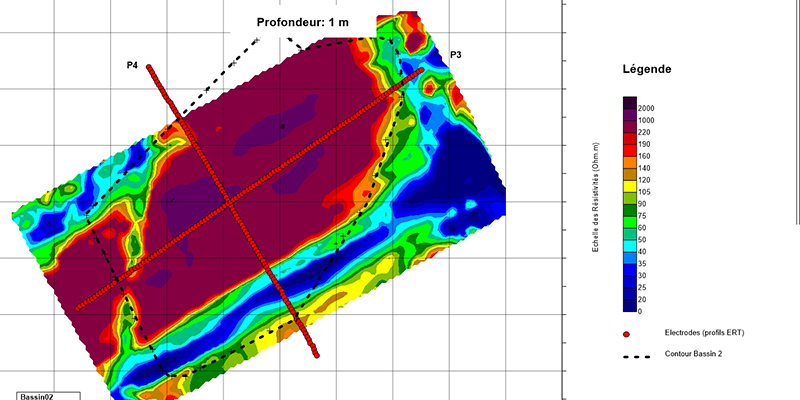 The obtained images show the distribution of the resistivities in the subsurface in two dimensions. A three-dimensional acquisition has the advantage of resolving the geometry of complex objects (foundations, caves, cavities, etc) by correcting for topographic effects. The optimization of the survey geometry permits the coverage of relatively large areas while retaining the quality of the results. 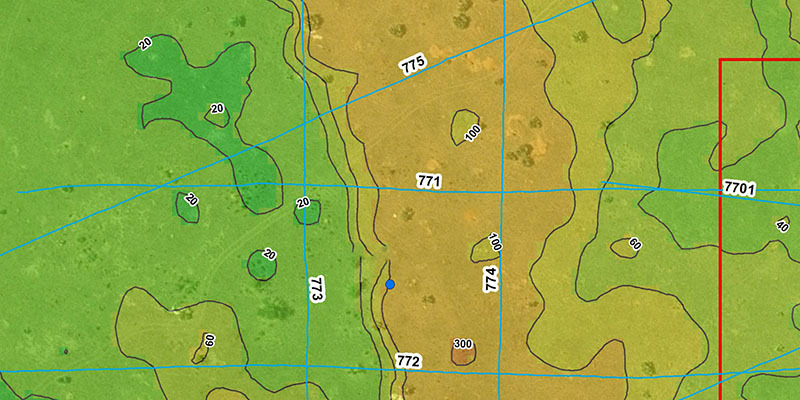 Repeated measurements, notably in 3D, is particularly useful for monitoring groundwater flow of contaminated sites. Detailed information and references for Electrical methods are available upon request. Please, do not hesitate to contact us.